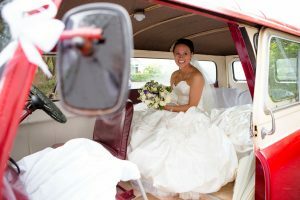 Even at short notice your wedding day can be as magical as if you’d spent a lot longer in its planning. Here at TyGlyn you have a professional team with over 10 years’ experience in arranging and running weddings, and we can help with yours! Planning a last-minute wedding can put you in a bit of a whirlwind, in a good way, as you organise and plan those details. The key is to make divisive decisions and sticking to them! Avoid any stressful situations or confusion by prioritising those elements that time (i.e. your dress), whilst leaving less important and quick jobs till late (i.e. table decorations). 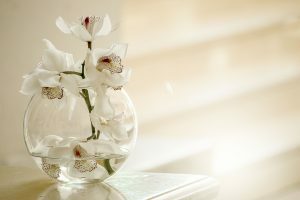 Be flexible, as your preferred florist may already be fully booked with other bookings – in which case ask them for recommendations or DIY with help from family and friends. 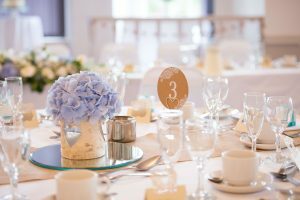 Start off with booking your venue and your registrar or church – this’ll ensure you have all your legal requirements taken care of. Talk to your bridal shop and let them know your deadline. They may be able to offer you “off the peg” dresses which could be altered to fit. 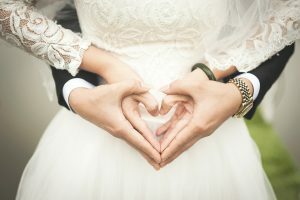 You can also try specialist charity wedding shops, which take quality wedding dresses and after professional washing and cleaning sell them to others whilst making money for charity. Grooms wear can be hired from specialists with less of a timescale issue. Try Dress for the Occasions. There are also plenty of options on the high street – try Debenhams for instance. It may be best that the groom and his groomsmen go and try these before ordering or buying as the measurements are important. Is their waist really 32 or are they in denial? 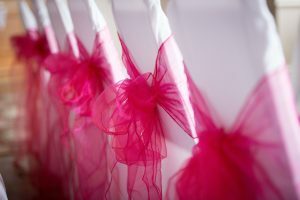 Gone are the days where bridesmaids wore the same identical dress (whether it suited them or not). For last-minute options let your maids choose from a selection of offerings shortlisted by you and are available from the high street. Choose complimenting colours with different styles. Absolutely no need to order the “save the date” stationery, mainly as you’ll have no time. Embrace technology and send emails or create a Facebook event or group. 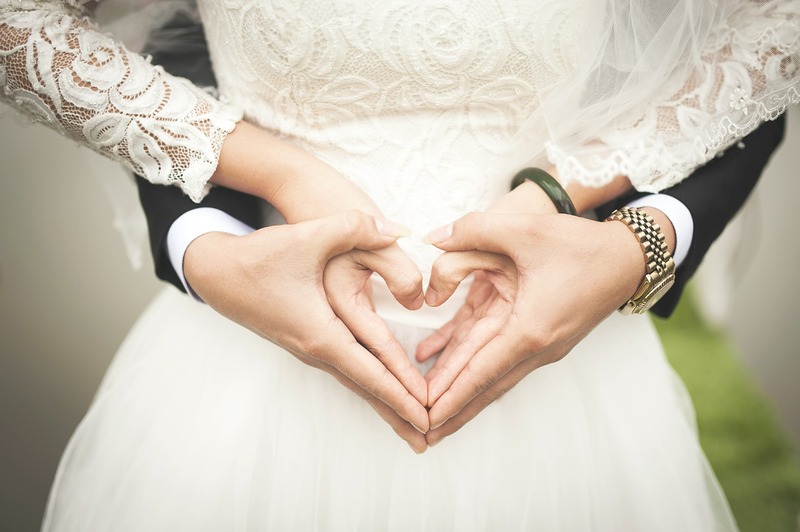 Even though it’s a last-minute wedding it does not mean that you need to pay extra for services or supplies. In fact, it can sometimes mean the opposite, provided you are flexible. 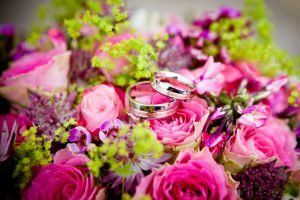 Consider hiring a wedding planner and let them know what your budget is – try out Alaw Griffiths from Calon Wedding Planning. This would be especially useful if you are a busy person with no time to make the calls and go to appointments. On the other end of the scale, jump straight in and take the time to do it yourself. Provided you are organised and thrive in the hustle-and-bustle of event organising you will be just fine. Ask a family friend to collect your flowers direct from your nearest flower distributor the day before your wedding. Cut these down to size to fit in jam jars – simple but effective. Your bridal bouquet could simply be 3 large blooms tied together with raffia. DIY I pod discos are now a “thing”. If you’re having trouble finding a DJ, then hire an Ipod Disco for the night. Take out a credit card that offers cashback or points for your purchases – you may be surprised as to how much you’ll save. Getting married last-minute is very do-able and you’re going to be Mr and Mrs that much sooner. TyGlyn has your last-minute wedding all wrapped up with a fabulous Last-Minute Wedding Package.